Sniff, sniff! With pre-school and 2nd grade germs flying around our house, I’ve started to feel a bit under the weather too. It’s so hard to be sick with little ones running around. 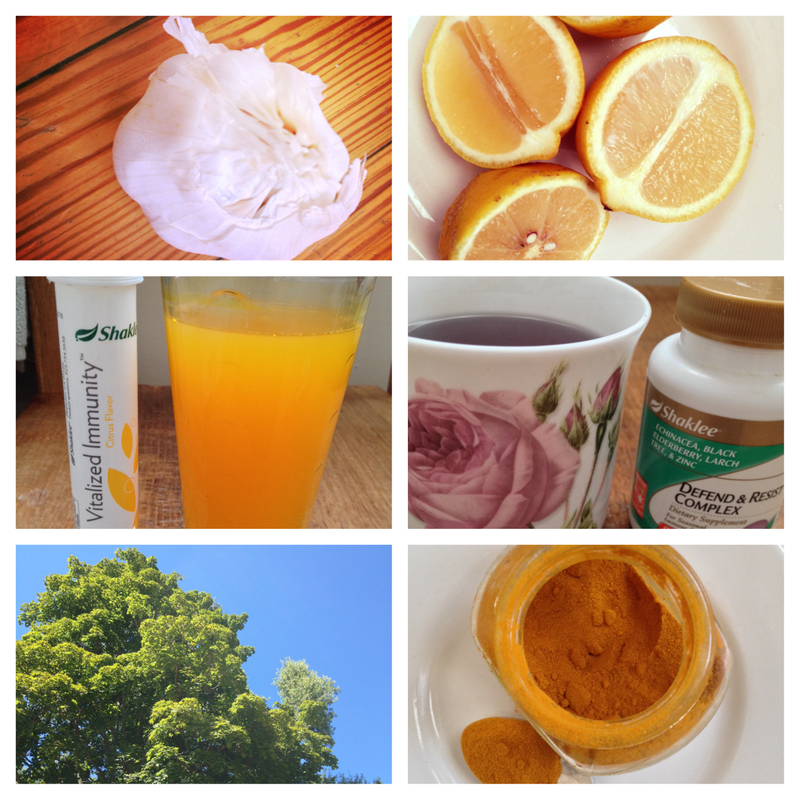 I’m all about natural remedies to help me feel better so, here’s what I’m doing to make sure I don’t feel any worse and to boost my immunity for the rest of the autumn season. In the Northeast right now, we’re experiencing some crisper mornings, shorter days, orange leaves on trees…fall is right around the corner. It’s my favorite season of the year. The temperatures are so much more comfortable for me (I’m an English Rose suffering in the NYC summer heat!) and I love to get out on my bike, take a run in the local park or go hiking in the local mountains. I love the colors, the food, the chance to drink more tea, make soup and cosy up with a good book. At this point in the year, I think it’s important to take a little step back and reflect on our health. 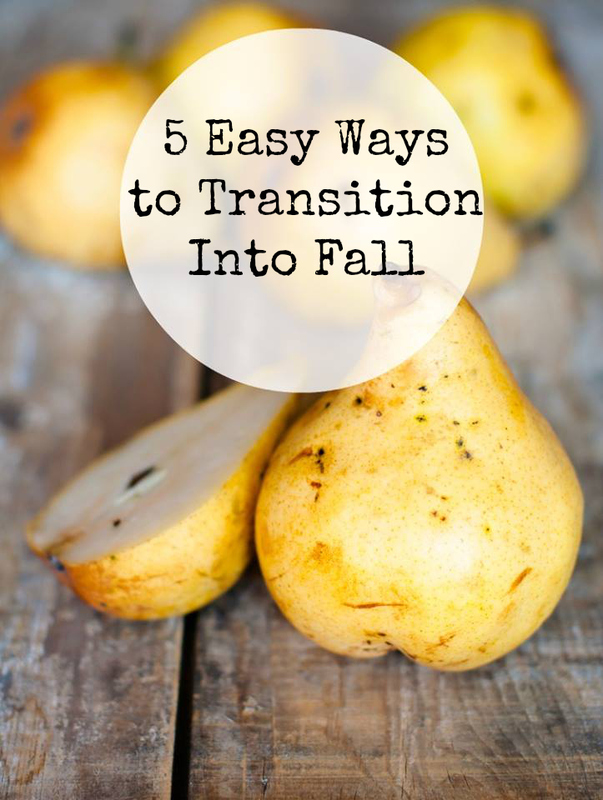 As they say, September is the new January and with kids back at school and a renewed energy in our workplaces it’s time to set some new health and wellness goals for the fall. You have probably seen lots of people doing it and espousing the health benefits: drinking warm lemon water is definitely the right way to start any day. 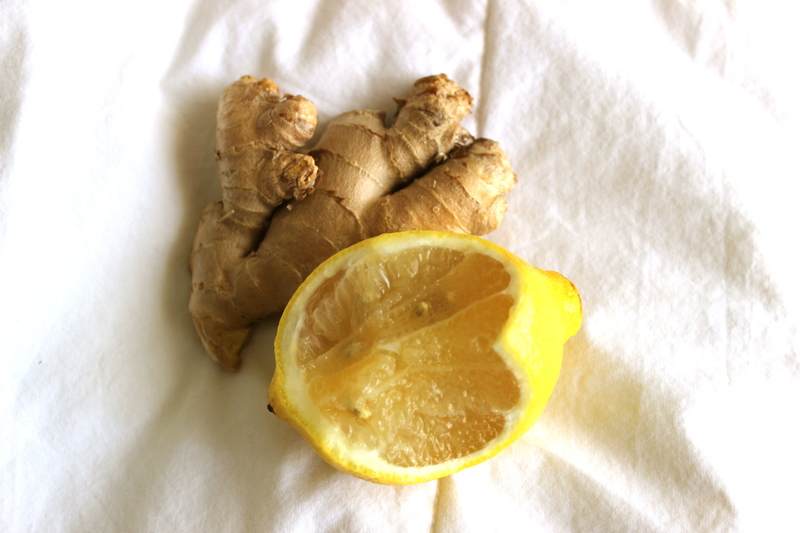 Hydrating and delicious, it’s a perfect drink to incorporate into any cleanse or detox. I advise my clients to start their day with it and always say if there is one thing you want to do for your health, start your day with lemon water! Try it for a month and see: it has so many health benefits and you will feel amazing. If you haven’t jumped onto the lemon water bandwagon just yet and are curious to find out more about it, here are the top 5 reasons why I love to kick start my day with it. 1. It flushes out toxins first thing in the morning and maximizes enzyme function in the liver. 2. Lemon water aids your digestive system and encourages the production of bile. 3. It’s a great source of vitamin C which boosts your immunity. 4. Helps you get glowing skin, fewer wrinkles and prevents acne. 5. Helps with weight-loss: lemons have pectin fiber to curb cravings and they support a pH balance in your body for an alkaline diet which is great for weight loss. What does my dentist say about lemon water? On a recent check up with my dentist in New York, I asked him about lemon water and its effects on tooth enamel. 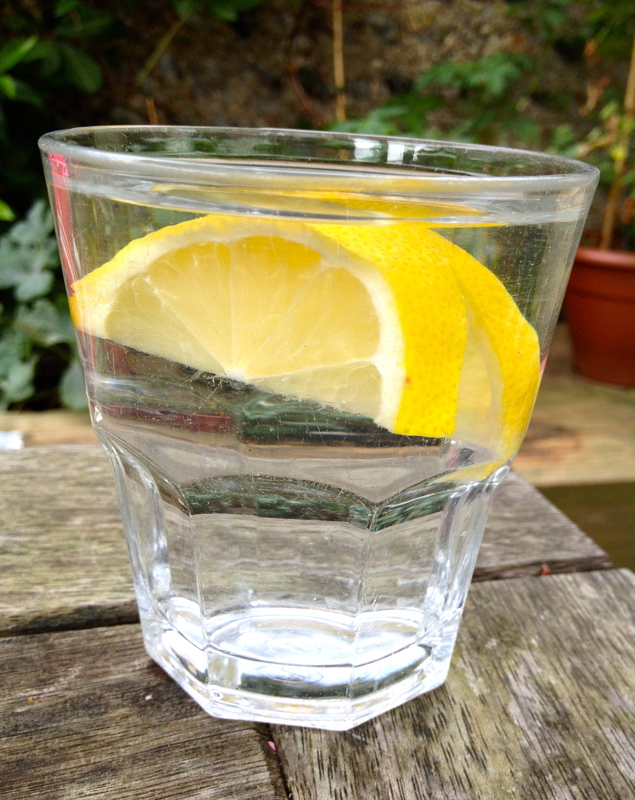 Several of my clients had expressed concern about lemon water being too acidic and harsh on tooth enamel. My dentist works with some of NYC’s top nutritionists and knows the health benefits especially as part of a cleanse or detox program. He emphasized the importance of drinking lemon water through a straw so that it doesn’t come into contact with the teeth. Also, after you drink the lemon water, be sure to flush out your mouth with a glass of regular, filtered water. The worst thing you can do is to brush your teeth after drinking lemon water as the tooth enamel is softer and the brush may scratch or damage the enamel. If you follow these steps, drinking lemon water every day will be one of the healthiest things you can do! Probiotics, derived from the Greek, meaning “for life”, are live microorganisms with remarkable health benefits. Not only do these healthy, good organisms protect you from the common cold, boost your immune system, and improve your digestion, they are also ideal for anyone who has tried to lose weight but just can’t seem to make it happen. Sometimes, even if you are eating really healthy foods, gut imbalances will lead to weight gain, poor assimilation of nutrients, and excess inflammation. 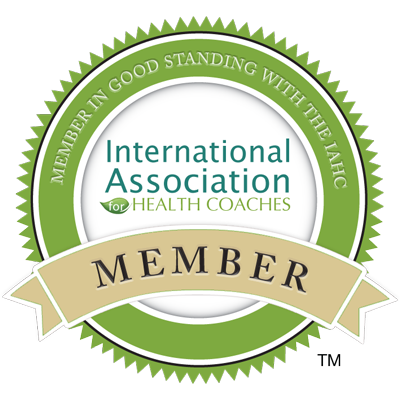 It’s essential to bring your body back in balance with nourishing foods and to educate yourself about probiotics. 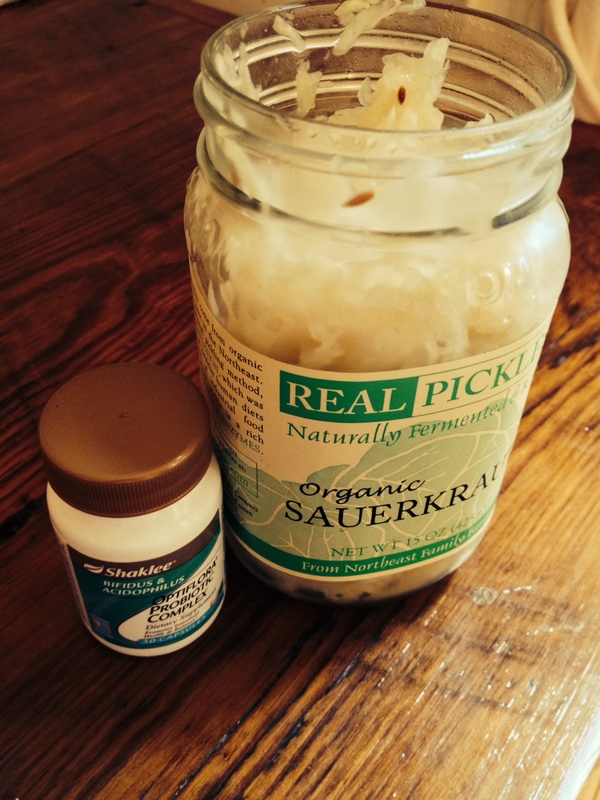 I have a probiotic every morning when I wake up (make sure you take a very high quality probiotic as many probiotics are broken down by stomach acid and are never absorbed) and a tablespoon of sauerkraut with every main meal. Try probiotics today and see the results yourself! 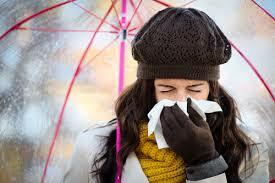 I succumbed to a bit of a cold this week (it happens to everyone!) and so I made this concoction of all the natural healing foods I knew that would help a cold and it felt great. It’s super easy with just five ingredients and you’ll see just how amazing natural ingredients can be to help relieve cold symptoms. Try to make it as spicy as you want to really clear everything up! 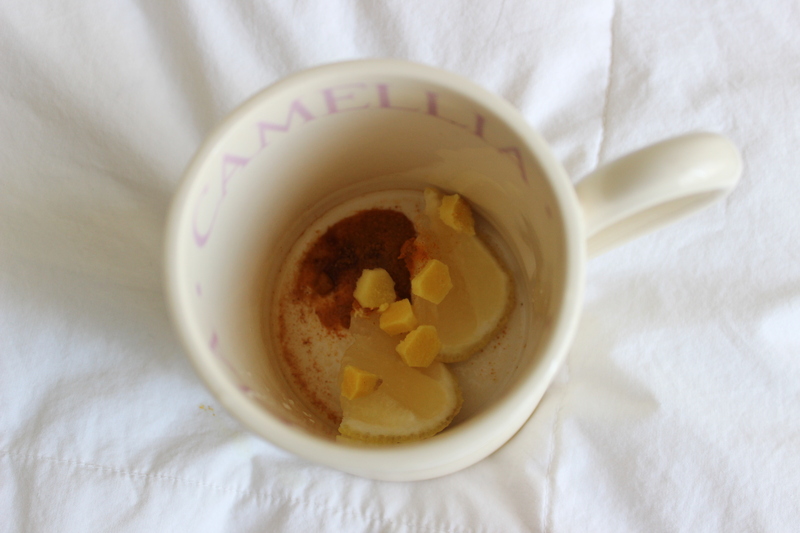 Method: Put all the ingredients into a cup and pour the hot water over it. Let steep for five minutes before sitting back and enjoying the tea.